I have a fairly good job now and I would like to buy my first property here in Plymouth. How do I know how much I can borrow? 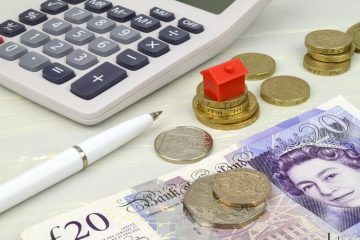 What calculation will a mortgage adviser or lender use and what will they need? Ben, when a lender assesses how much you can borrow, it takes a number of factors into consideration. They will look to see if you are applying jointly with somebody else, or if the application is to be just in your own name and they will take all of your income and outgoings into consideration, and whether you have any financial dependants. You will need to disclose any existing unsecured debts, so your credit cards, loans, hire purchase agreements, catalogues, buy now pay later agreements as well as any existing secured commitments that are likely to remain – then they also asses the “cost of living” outgoings. These are your monthly utility costs, council tax, food, travel and clothing outgoings – the mortgage lender needs to be sure that you will have enough disposable income to live off once your mortgage has been paid each month. 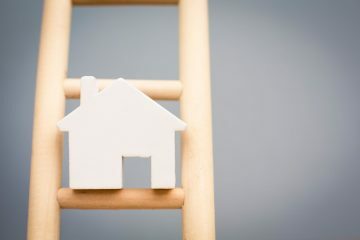 Quite a lot of lenders have moved away from the income multiplier to see how much they will allow you to borrow, and they are now using Affordability Calculators. However, several lenders still have an underlying income multiplier beneath their affordability calculators. 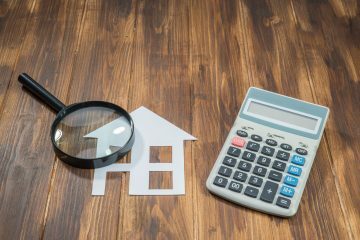 Each lender has it’s own slightly different way of underwriting and assessing affordability, so we need to run through their own individual affordability calculators to determine the exact amount of mortgage that will be available to you and how you can borrow. We do this before applying for your Agreement In Principal, as you want to be sure you will be granted the requested mortgage amount before you are credit scored.